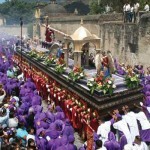 Antigua used to be second to Seville, Spain for its Lenten celebration until recently. It is now considered the largest celebration in the world with 50 activities during the 40 days of Lent. In March processions fill the streets of Antigua with the fragrance of incense, pine needles, flowers and coroso (a pod also used for carpet making). The increase in popularity is mostly attributed to the work of the hermandades. The Spanish model of cofradías was brought from Spain with the first religious orders: Dominicans and Franciscans. The first religious association was founded in Guatemala at Santo Domingo in 1547. These organizations were dedicated to the advocacy of a particular saint, Christ or Virgin and grew in importance over the decades. A century after the cofradías moved to Guatemala City in 1774, President Justo Rufino Barrios approved reforms in 1872 and many cofradías were dissolved and hermandades flourished. 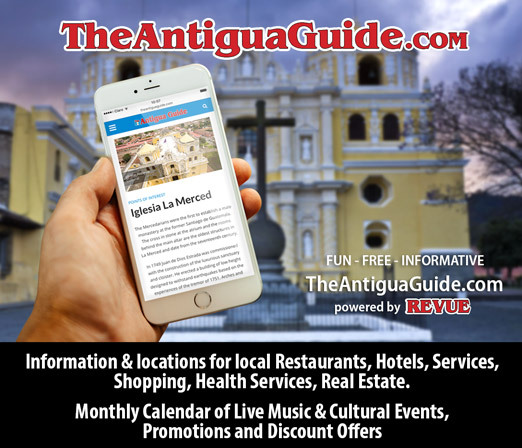 With virtually no inhabitants after the abandonment of Antigua in 1774, it was not until about 1808 that a small population resumed simple processions, which have evolved into the most magnificent pageantry today! Theatrical dramatization was a tradition in bringing rituals to life for centuries, particularly in Medieval times when theater was used as a means of indoctrination as early as the eighth century. It was an audiovisual means for a fairly uneducated population and was extremely popular in the 11th century in Europe. Pope Innocent III (1160-1216) regulated which dates were appropriated for these theatrical representations. They were also a way of maintaining devotion and in Guatemala are associated with maintaining traditions today. Antigua’s hermandades have flourished through their hard work. Different hermandades are in charge of the various processions, including the velaciones in the churches, decorations for the floats, signing up cucurruchos (men) and cargadoras (women) for the processions through the sale of “turns” (usually about Q20-Q75 each) and coordinating that each turn has the same shoulder height. Indeed, these processions, with thousands of carriers each, are organized without a glitch. It is a tradition passed on from generation to generation; “newcomers” are invited, as all Catholics are welcome to sign up for any and all processions. 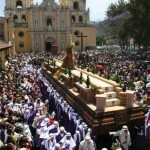 It is common to see more than 7,000 carriers for each of the four processions on Good Friday. Each hermandad proudly wears a different dress, a tradition also inspired from Europe. While many consider Lent a time of penance, many also consider it a time for personal reflection, as Guatemala is an extremely religious and spiritual country. 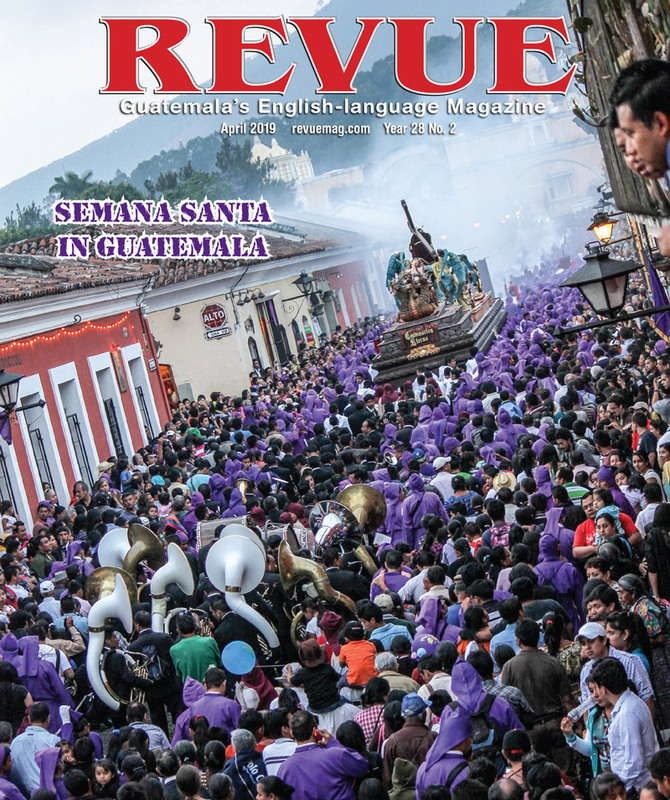 For more information, Lent and Holy Week La Antigua Guatemala (English/Spanish) by Elizabeth Bell is available in local stores; also note the Benefit Slide Presentation: Lent and Holy Week in Antigua by Elizabeth Bell, Wednesday, March 20, 6-7 p.m. Enjoy an hour of fabulous descriptions and photos of carpet making, velaciones, processions and information for this season. Great tips to enjoy the processions. Questions encouraged and autographed books available. Proceeds benefit educational programs in Antigua. Join us at Hotel Sor Juana, 4a calle oriente #45, Q30 per person.